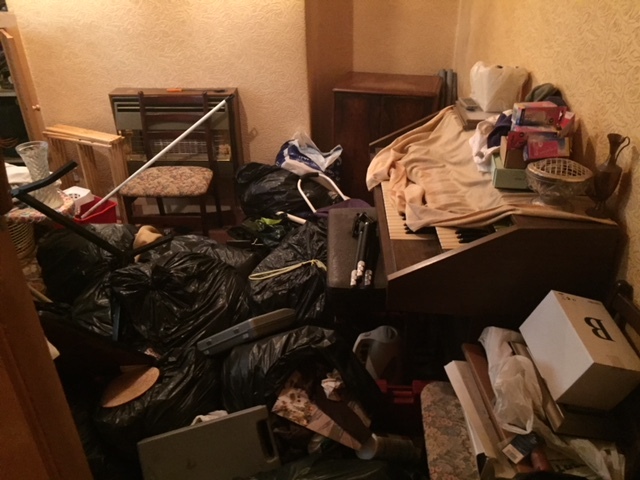 Above all our Neston house clearance service is highly price competitive, professional and hassle free. 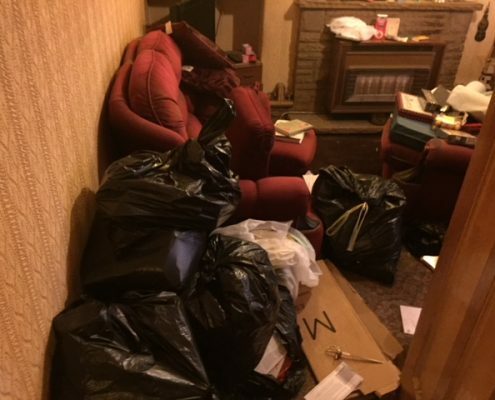 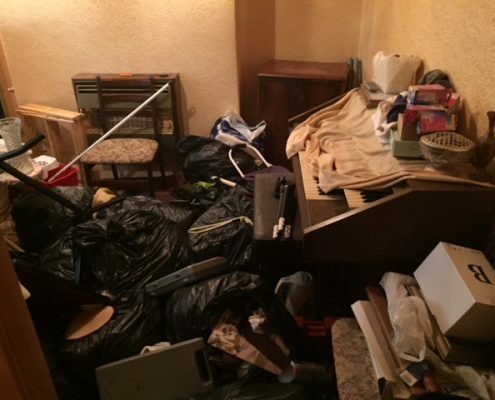 How does our Neston house clearance service work? 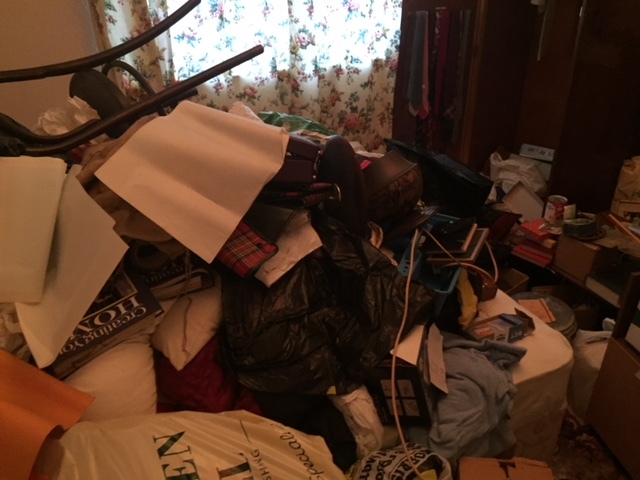 What does our Neston house clearance service cost? 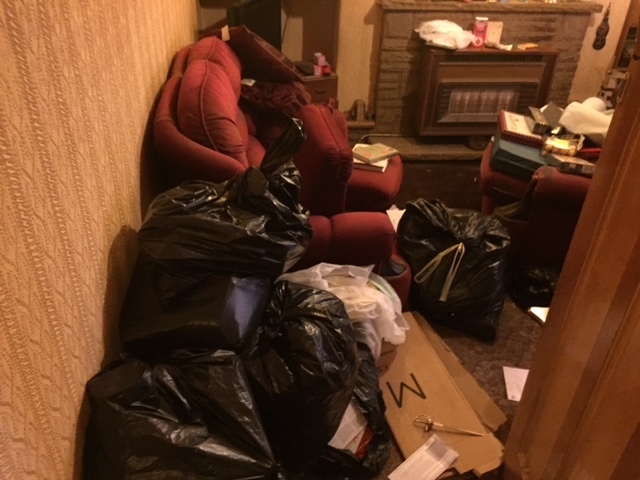 We’ve cleared properties in Neston and across the North West of England and we know how to get it done with minimum disruption. 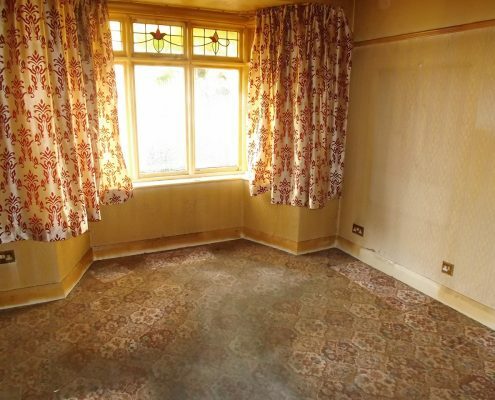 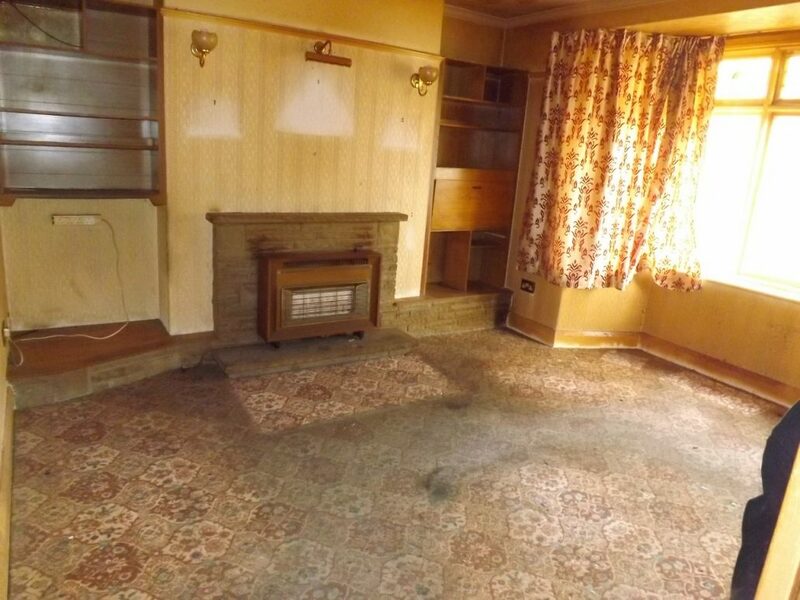 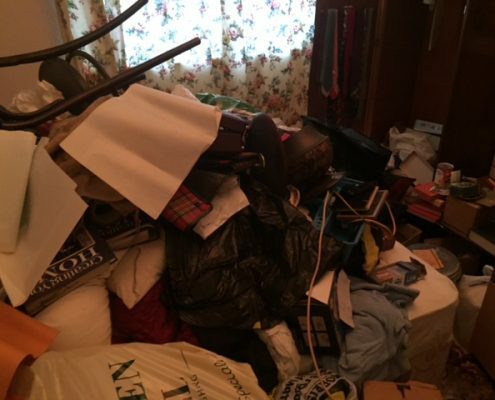 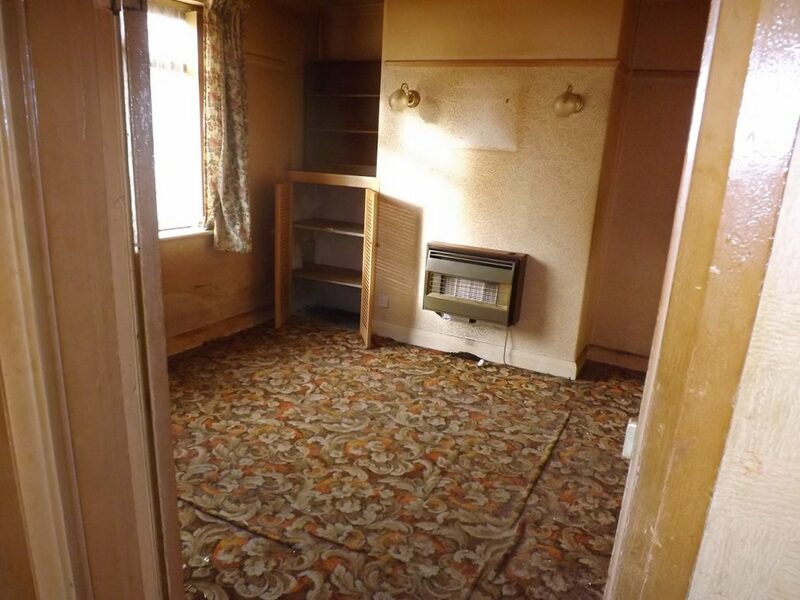 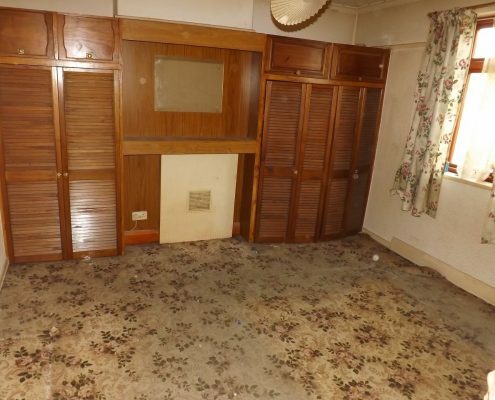 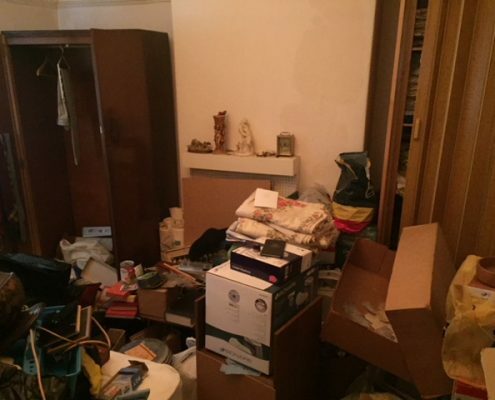 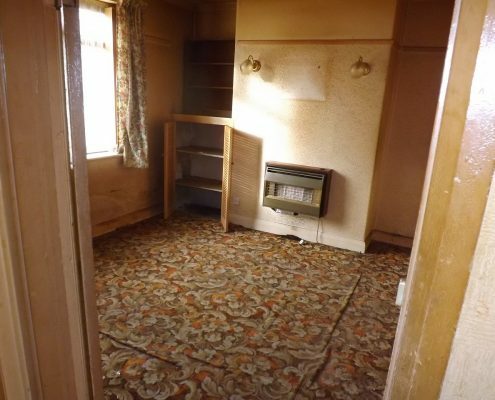 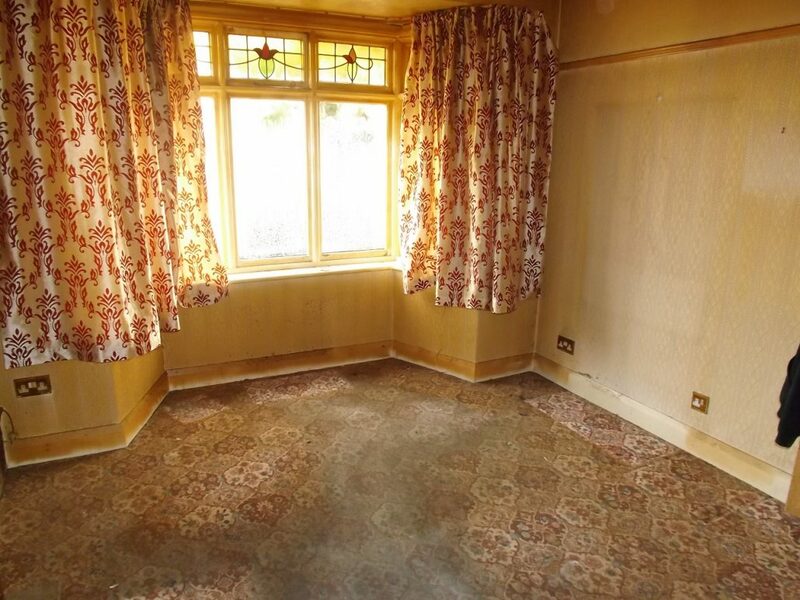 As house clearance specialists we can offer a professional and efficient Neston house clearance service. 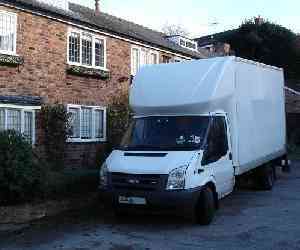 Zebra Removals is fully insured and fully licensed with the Environment Agency, registration number CBDU152320. 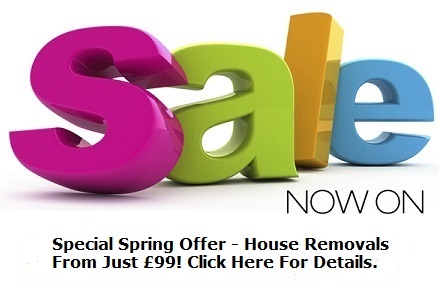 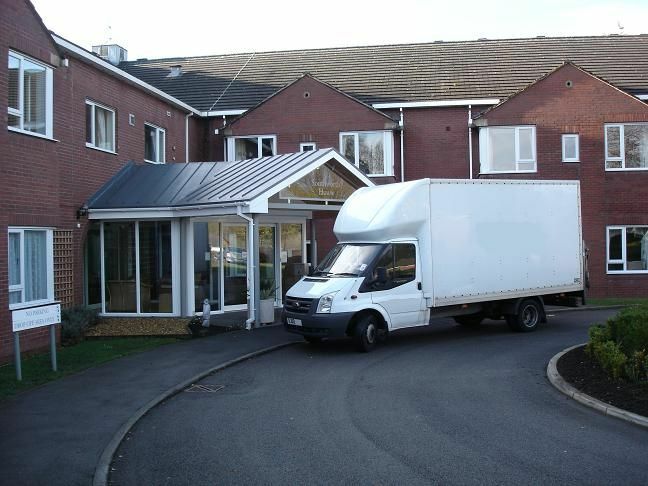 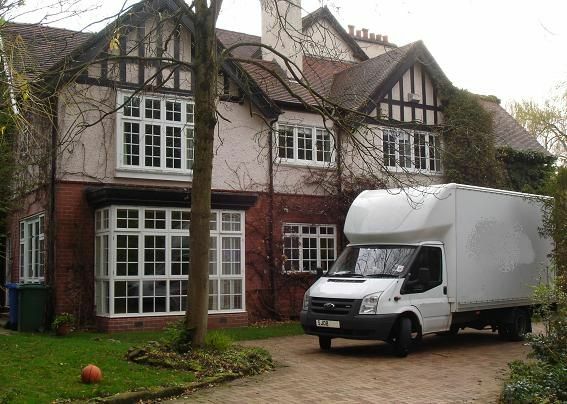 We also offer a Neston house removal service. 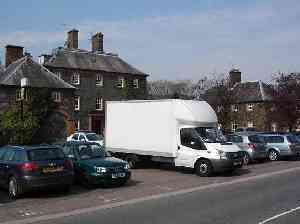 Neston is also a former mining town, with a colliery located at the nearby hamlet of Denhall. 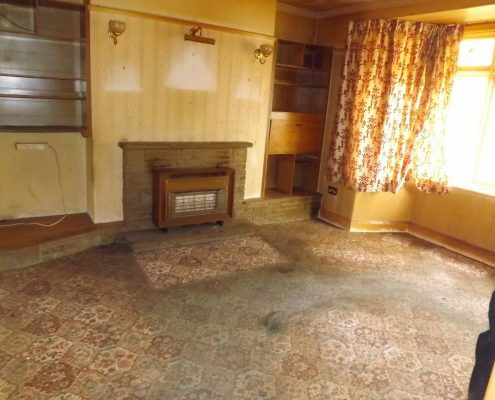 Opened in 1760 by Sir John Stanley, the coal mine consisted of numerous shafts, some of which were dug out underneath the river. 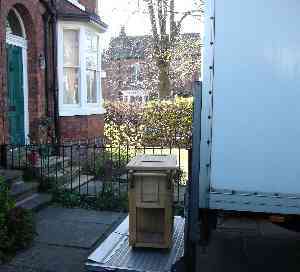 Due to the silting up of the River Dee, coal shipments to Ireland and North Wales ended. 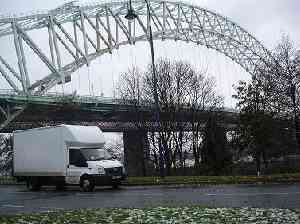 Alternative custom was secured from the railways, brought about by the building of a link to the recently constructed Chester & Birkenhead Railway’s branch to Parkgate.